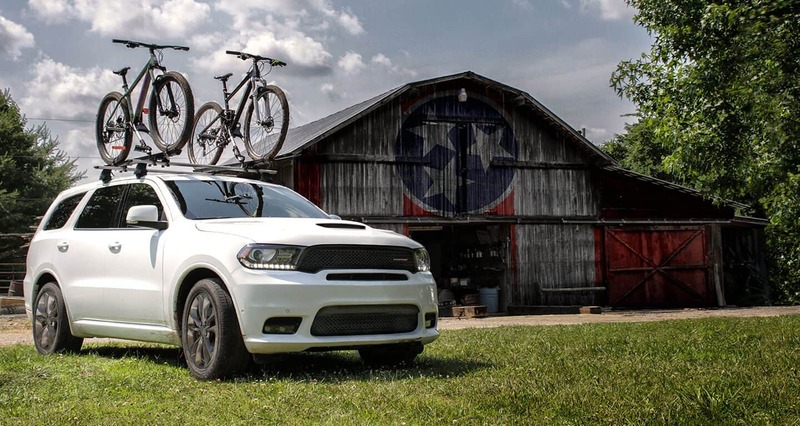 The 2019 Dodge Durango is a crossover SUV that stands above all the rest with its top-of-the-line tech, best-in-class capacity for towing, and practically immaculate utility. 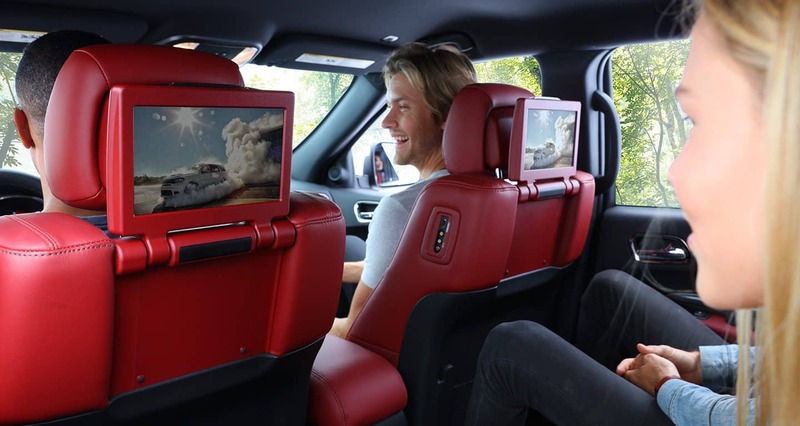 Convenient features such as easily switched seating combinations will ensure that no matter what you have in mind for your Durango you'll not only be able to do it, but do it without breaking a sweat. New for the 2019 model are 20-inch wheels available for the SRT, GT, and R/T trims; second-row captain chairs as options for the Citadel, R/T, and SRT trims; new exterior paint options in Reactor Blue, Destroyer Gray, and F8 Green; the inclusion of an integrated trailer brake as part of the Trailer Tow Package, the option of a performance hood for the GT trim, and an optional 19-speaker Harmon Kardon system at the Citadel trim level. 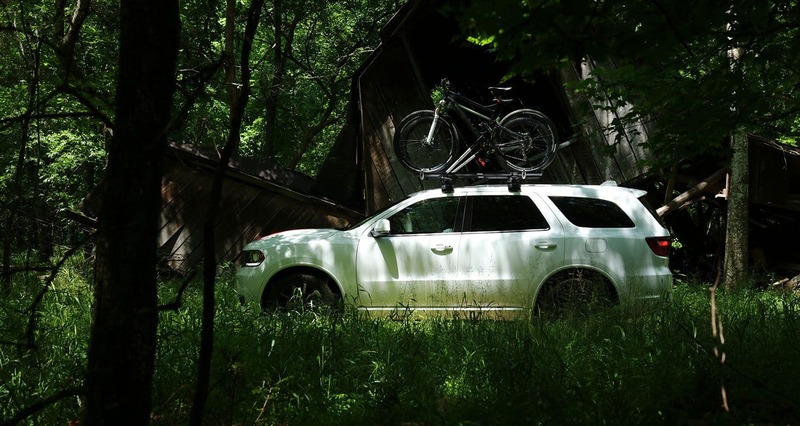 What engine options can the Durango offer? 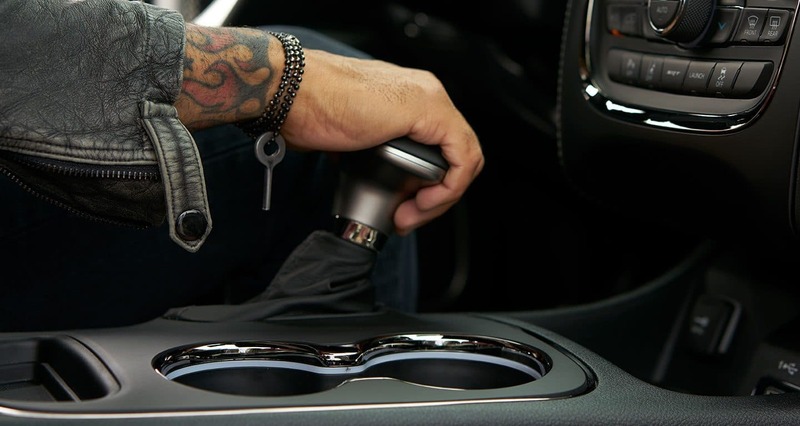 There are quite a few impressive engines available for the 2019 Dodge Durango based on your trim level of choice, each ready and willing to make your driving experience exactly what you want it to be. The standard engine for the Citadel, GT, and SXT trims is a 3.6-liter Pentastar V6 matched to a TorqueFlight 8-speed automatic transmission to put out 395 horsepower, 260 pound-feet of torque, and the capacity to tow 6,200 pounds. At the R/T trim level a 5.7-liter HEMI V8 engine comes into play, paired to a TorqueFlight transmission with 360 horsepower, 390 pound-feet of torque, and 7,400 pounds of towing power. The last engine available comes in the form of a HEMI V8 that makes the Durango SRT the most powerful SUV with three rows currently available with 474 horsepower, 470 pound-feet of torque, and 8,700 pounds of towing power. What trim options does the Durango offer? For the basic SXT trim, the standard features include six-speaker sound audio system, 18-inch alloy wheels, smartphone integration, load-leveling rear suspension, seven-inch touchscreen, fog lights, a pair of USB ports, heated mirrors, Bluetooth, keyless ignition, a leather-wrapped steering wheel, three-zone automatic climate control, cloth upholstery, 40/60 folding split and reclining second-row seat, and a 50/50 folding third-row seating with power-folding headrests. 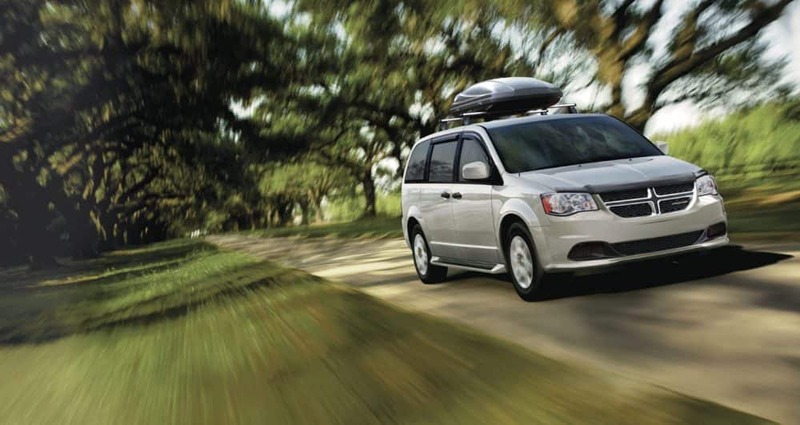 The GT sees the addition of satellite radio, 20-inch wheels, rearview mirror, power liftgate, auto-dimming rearview mirror, rear parking sensors, 115-volt power outlet, remote ignition, an eight-way power driver seat, as well as a new front fascia shared with the R/T and a new hood similar to the SRT's. The Citadel trim gains a nine-speaker Alpine audio system paired with a subwoofer, xenon headlights, HD radio, navigation system, power-folding mirrors, 8.4-inch touchscreen interface, automatic high beams, driver-seat memory settings, automatic wipers, heated power-adjustable steering wheel, upgraded brakes, six-way power passenger seat, front parking sensors, leather and vinyl upholstery, roof-rail crossbars, a cargo cover, and sunroof. The R/T trim gains a nine-speaker Alpine audio system, upgraded steering system, LED fog lights, upgraded brakes, a performance hood design, and a lowered ride height. 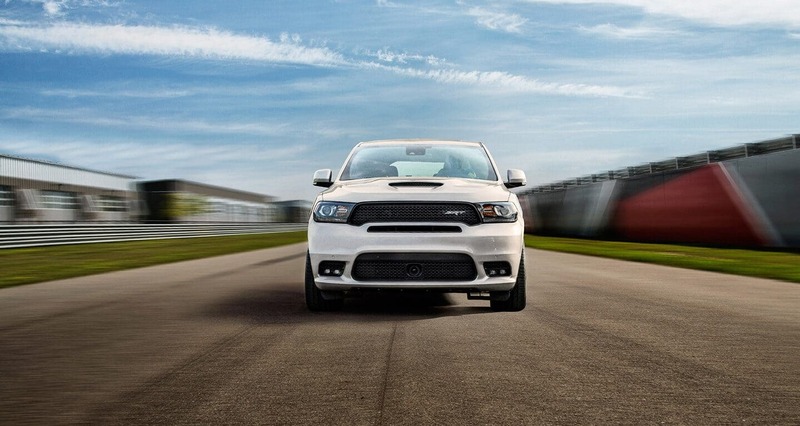 The top Durango trim, the SRT, includes ventilated front seats, performance-tuned steering, upgraded upholstery, adaptive high-performance suspension, auto-leveling headlights, electronically controlled limited-slip differential, auto-leveling headlights, and upgraded Brembo brakes. 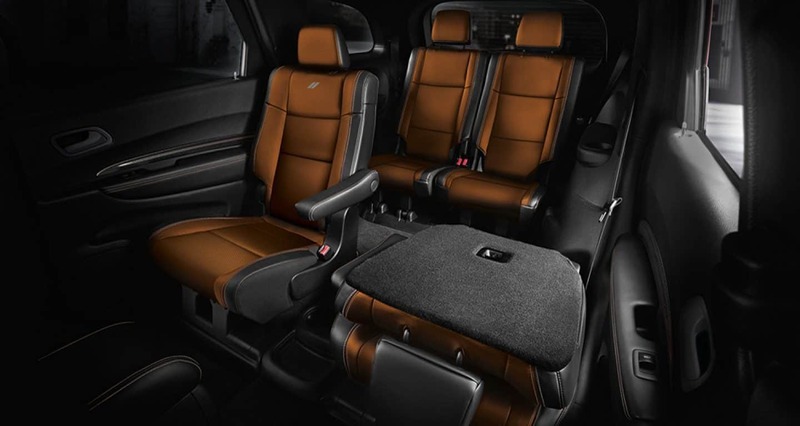 The 2019 Dodge Durango packs features and power that will not only get you where you're going but to also get you there in style and comfort. It doesn't end there though. 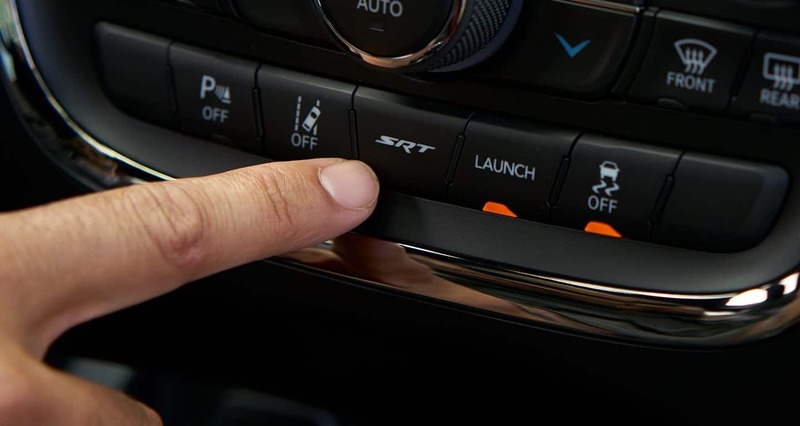 With a wide assortment of not only standard but optional safety features, the Durango does everything imaginable to ensure that when you're behind the wheel you're also as safe as can be. Just a few of the Durango's standard features consist of an ignition-disable security system, an advanced airbag system, seatbelt pretensioners, anti-whiplash head restraints, stability control, and anti-lock brakes. 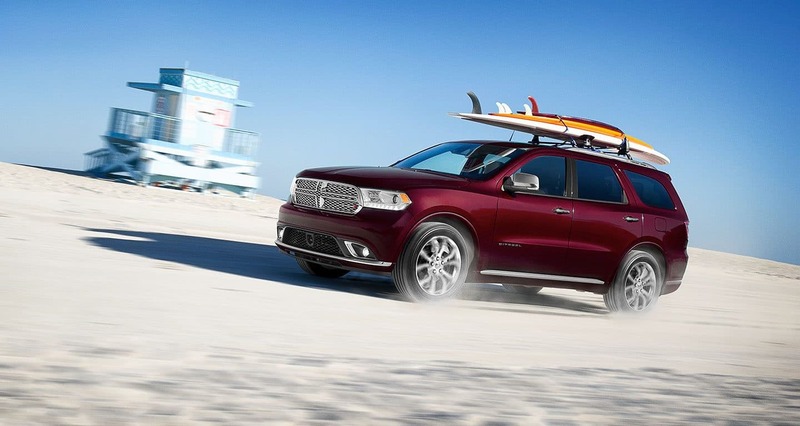 With a vast array of features, incredible powertrains, and a swath of safety features that won't quit, there's little doubt that the 2019 Dodge Durango is top dog when it comes to SUV crossovers. 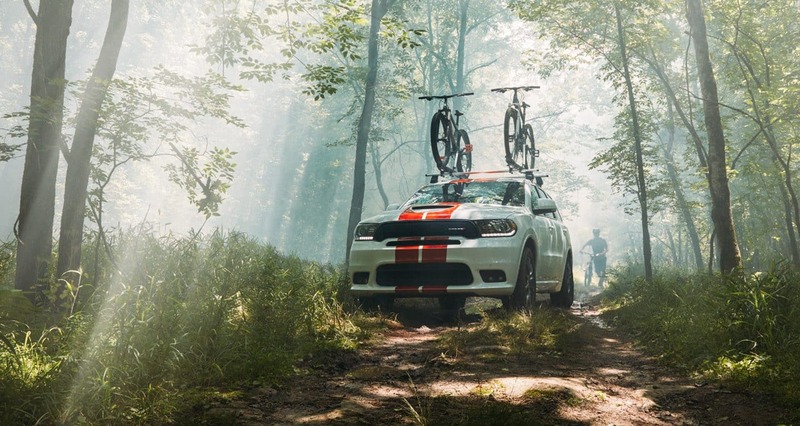 So if you happen to be looking for a vehicle with power, style, and comfort in spades, then what you need is a 2019 Dodge Durango. If you'd like to learn more or maybe even get behind the wheel of one yourself, please contact us today.